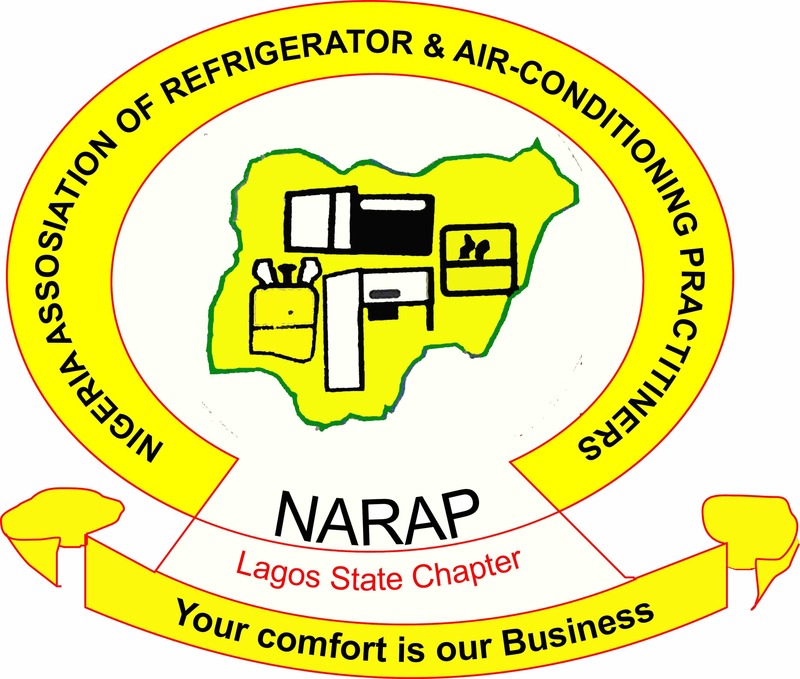 We are the Lagos State chapter of the Nigerian Association of Refrigerator and Air-conditioning Practitioners (“NARAP”) of Nigeria. Our organisation was established in the year (xxxxx) (R.C. Number) and for the past number of years we have been providing installation and maintenance services with respect to air-conditioners and refrigerators to our customers in Lagos State Nigeria. We are a network of Technicians spread across all the local governments of Lagos State and we are ready to serve you. Kindly use our dedicated directory to identify Technicians closest to you. We have vast experience in the installation and maintenance of Air-conditioners and Refrigerators. With respect to Air-conditioners we are able to provide such support for both vehicles and domestic use. Our members consists of competent technicians that are able to support mid to large scale projects, kindly contact our leadership for such opportunities. In 2016 the leadership of NARAP Lagos State took a strategic decision to partner with Jambolo Online Services an aggregator of artisan/blue collar services in Nigeria.